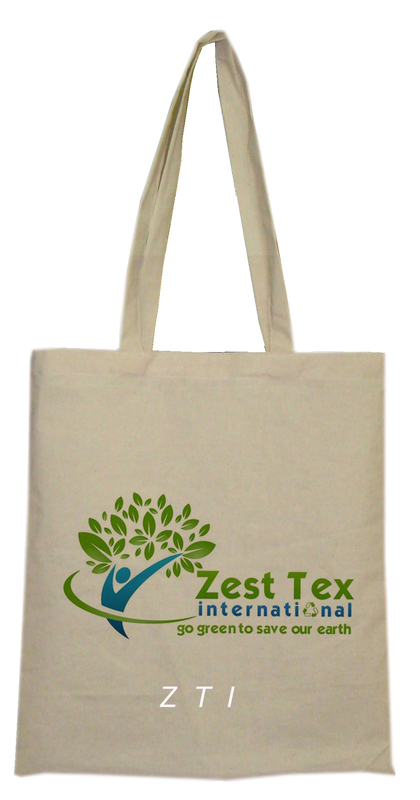 Zesttex is one of the leading eco friendly jute bags manufacturers in USA and India catering to a worldwide clientele looking for bags made of natural fibers. We are proud to proclaim ourselves as eminent jute bags exporters on a mission to create a mark of quality in everything we offer to our patrons. 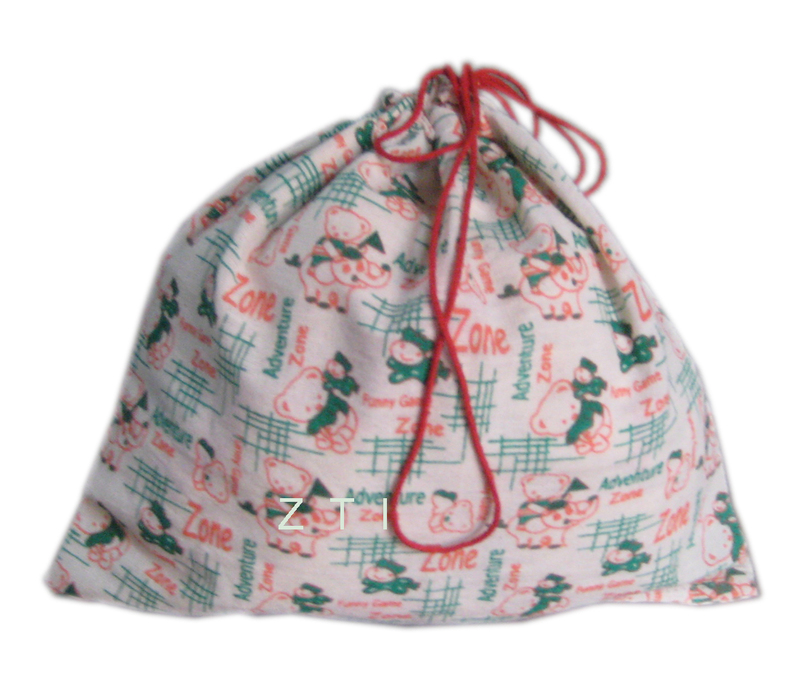 Although, primarily we work as jute bags suppliers but at the same time we also deal in other forms of natural bags made of cotton, canvas and other non woven materials. We are driven by our objective of saving the planet by conserving the nature and spell well being to the mankind and Mother Earth. 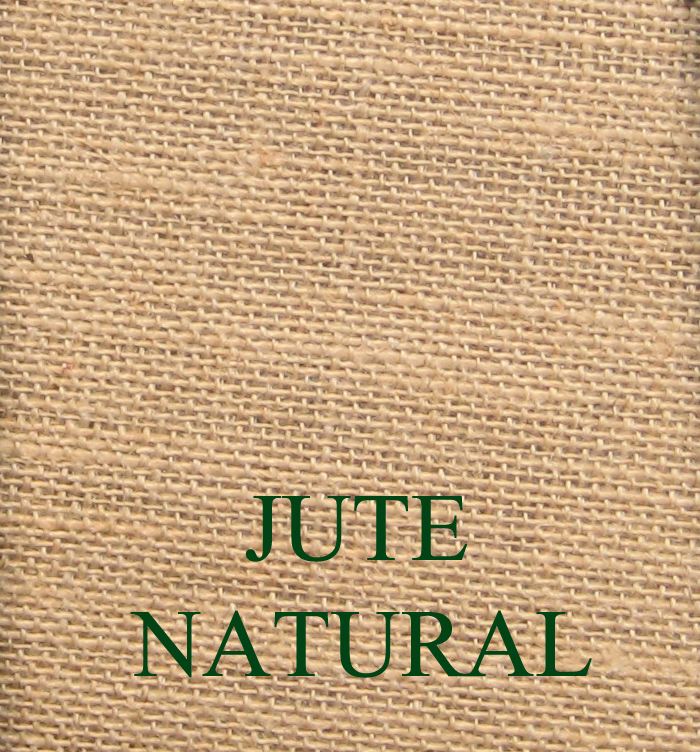 We strive to achieve our goal with jute, the 100% natural, bio degradable, sustainable and reusable fiber that plays a major role in making the planet a better place. 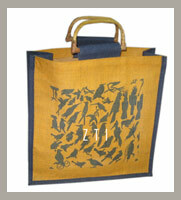 Our eco-friendly jute bags meant to serve diverse purposes. 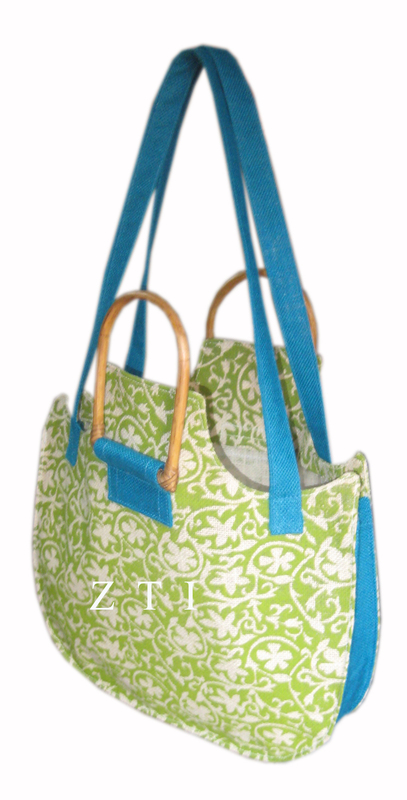 Each of the bags we produce is superior in terms of the both aesthetic and functional value. 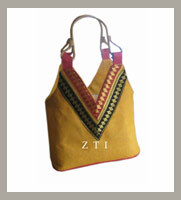 We provide variety of our jute products. 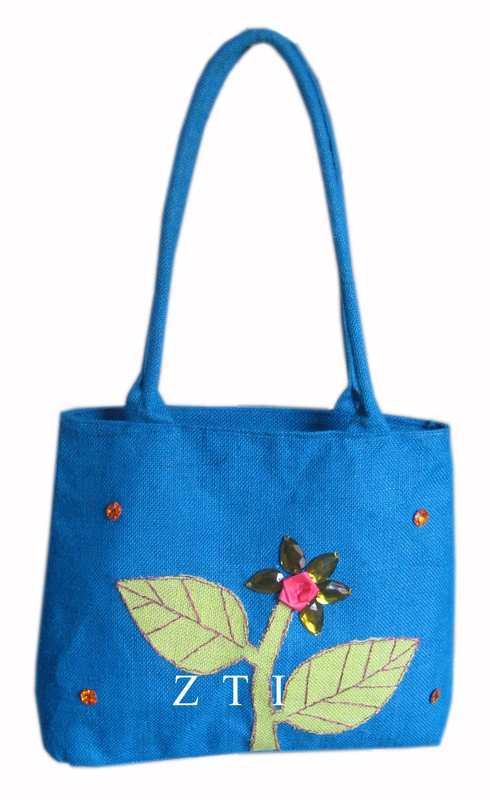 Jute bags including designer jute bags, designing jute wine bags, promotional bags, shopping bag, gift bag, printed bag, ladies bag, fancy bag beach bag, embroidery bag, cotton bag, cotton promotional bag, cotton printed bag, canvas tote bags, and jute utility & stationery products. 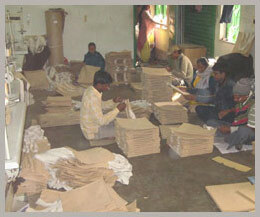 We are also one of the biggest wholesale jute bags suppliers in USA. We have increased tremendous notoriety in the business sector by offering our clients with a scope of exceedingly popular and ecological cordial items. 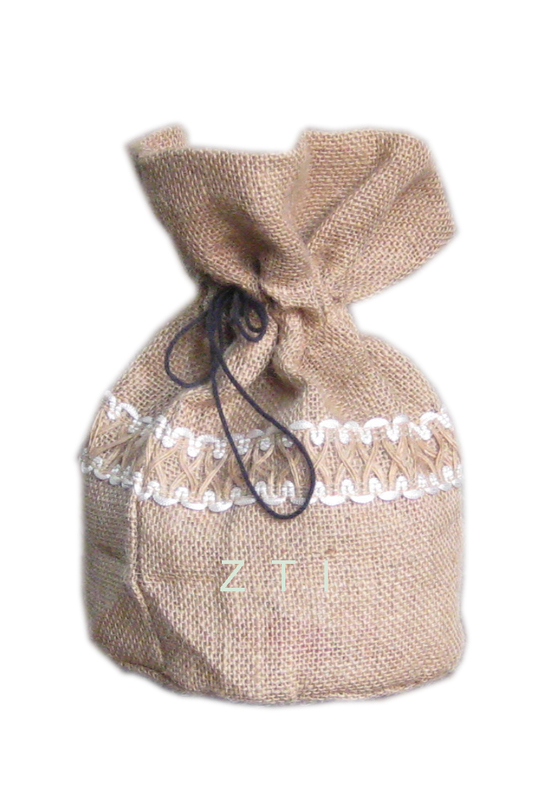 Our jute wine bags are profoundly valued by our clients and exceptionally requested overall due to its appealing components, for example, charming plans, composition, distinctive examples, dynamic hues, high caliber and all the more such elements. 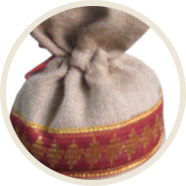 These bags are produced using ideal quality jute, filaments and strings, in this way the last item will undoubtedly be of prevalent guidelines. 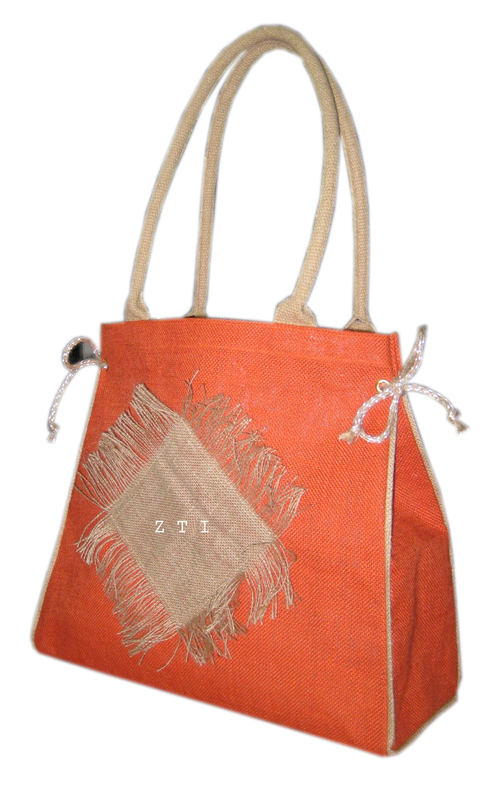 We have outlined these jute bags remembering the prerequisites of our clients over the world and in that, we offer them with altered items according to their decision. 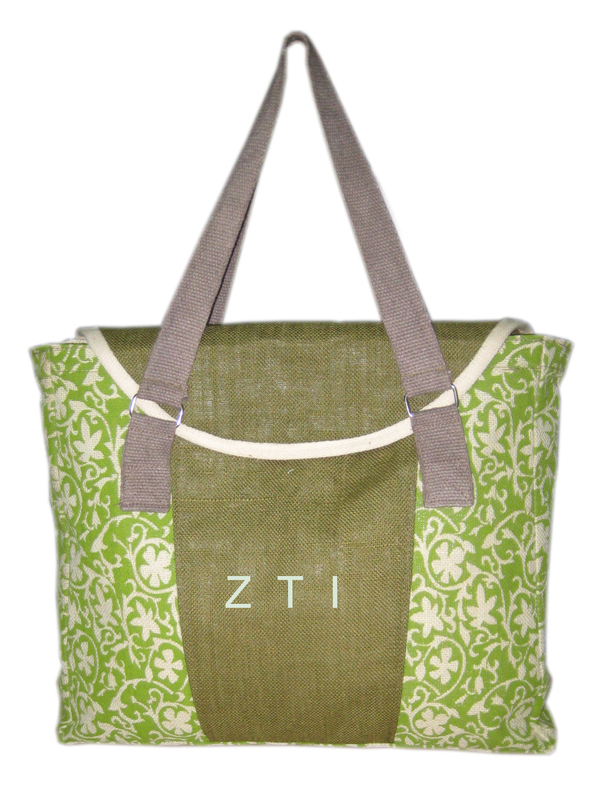 We modify and print bags and totes made out of finest jute and cotton fabrics which are regular, eco-accommodating and natural; Shopping and wine bags, drawstring shoe bags, Christmas bags, shoreline bag and special totes incorporating presentation bags with logos and customized craftsmanships for trading show purpose. 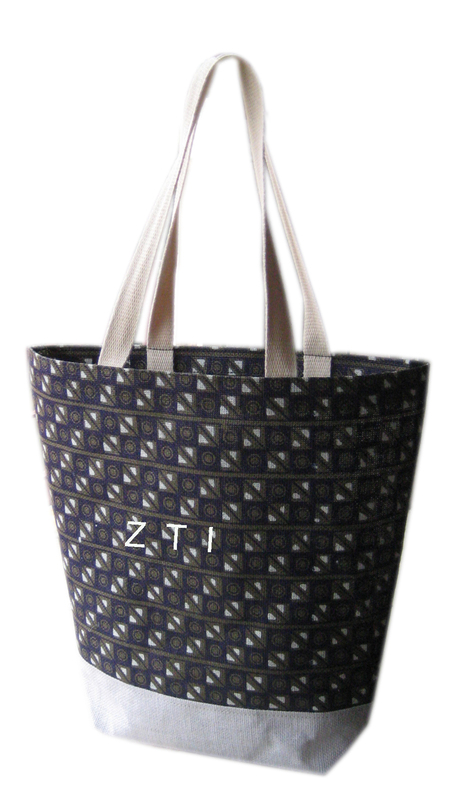 Zesttex bears an extensive industry expertise and it is vividly represented in each of our offerings. Here are the salient features that signify why we should be chosen as your very own wholesale jute bags suppliers and exporters. 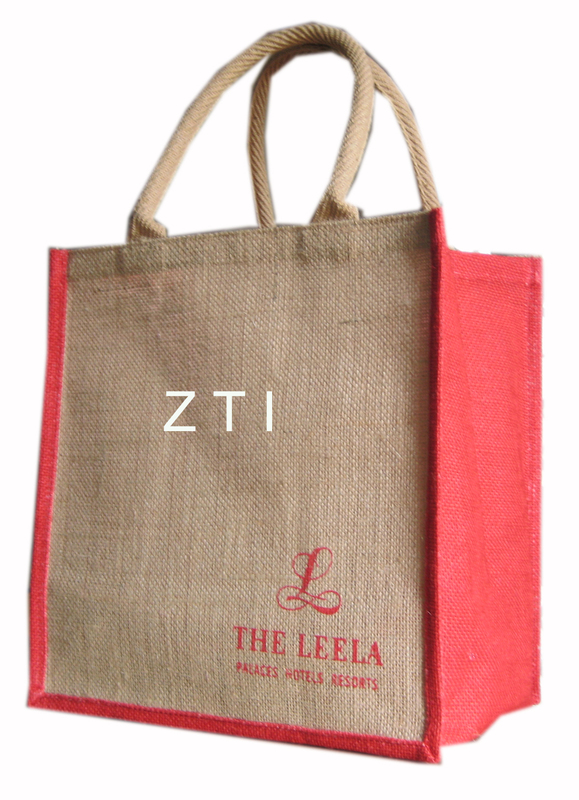 The expert professionals at Zesttex procure the best quality raw materials for the jute products which are best-in-class no doubt. 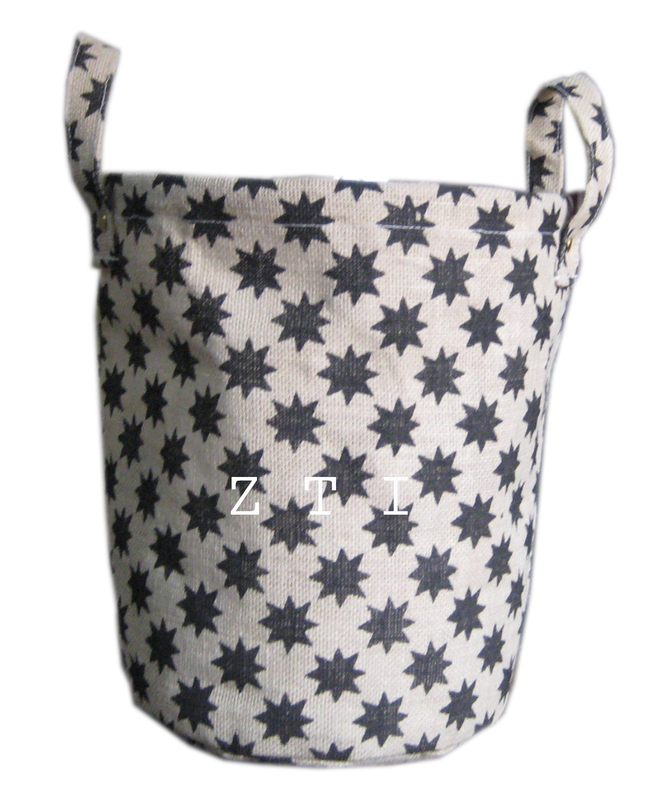 The expert Quality control team at Zesttex always has a stern eye on each and every procedure undertaken. 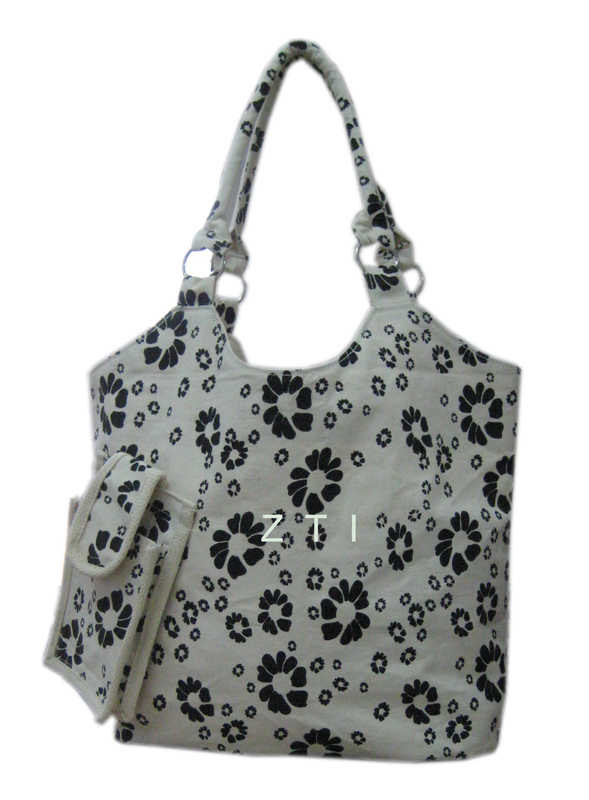 Hence, every detail is under the scanner and the end products are bound to meet international quality standards. The state-of-the art manufacturing facility is capable to undertake huge production load. The efficient team of experienced professionals always ensures timeliness in delivery of orders and takes earnest care of all the customizations required by the clients. At Zesttex, we strive to build a healthy, warm and long lasting relationship with our clients by rendering maximum satisfaction to them. We are working towards achieving our prime goal to the fullest. 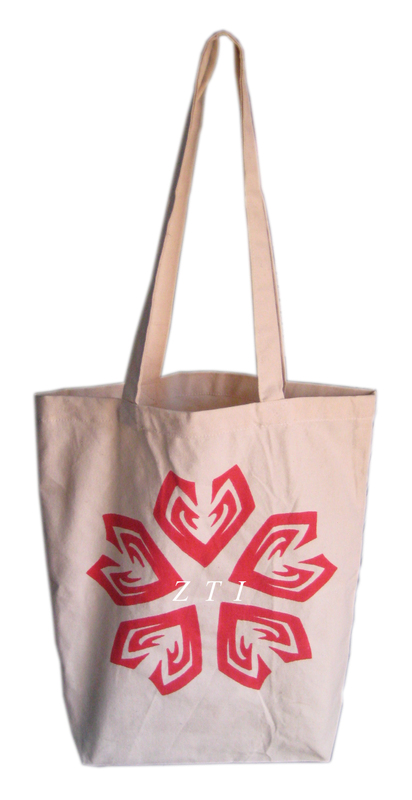 As a wholesale jute bags suppliers, we boast an online store extending the welcome option to our customers to buy jute bags online. Pay a visit to our store and it is guaranteed that you will keep coming back to us.